♥ The World Health Organization has announced worksite wellness as one of the priority settings for health and wellness promotion in the 21st century. ♥ Health care costs and expenditures are on the rise putting the workforce at jeopardy and the companies they work for. 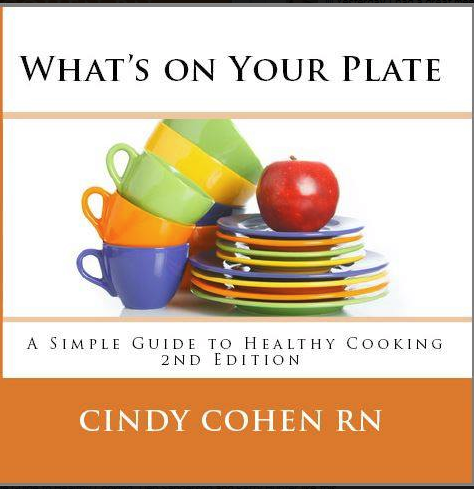 ♥ Chronic diseases such as heart disease, Type 2 Diabetes, strokes, and more than 40% of cancers would be prevented if people ate healthier, exercised, and stop using tobacco according to Making Health Care More Affordable:Estimated Savings from Care Coordination, Lifestyle Change, and System Redesignin Senator Obama’s Health Care Plan. 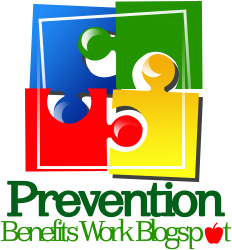 ♥ Approximately 75% of all the money spent on health care is potentially preventable as reported by Amanda McGrory in the article 90% of Employers are Offering Wellness Program for BenefitsPro. 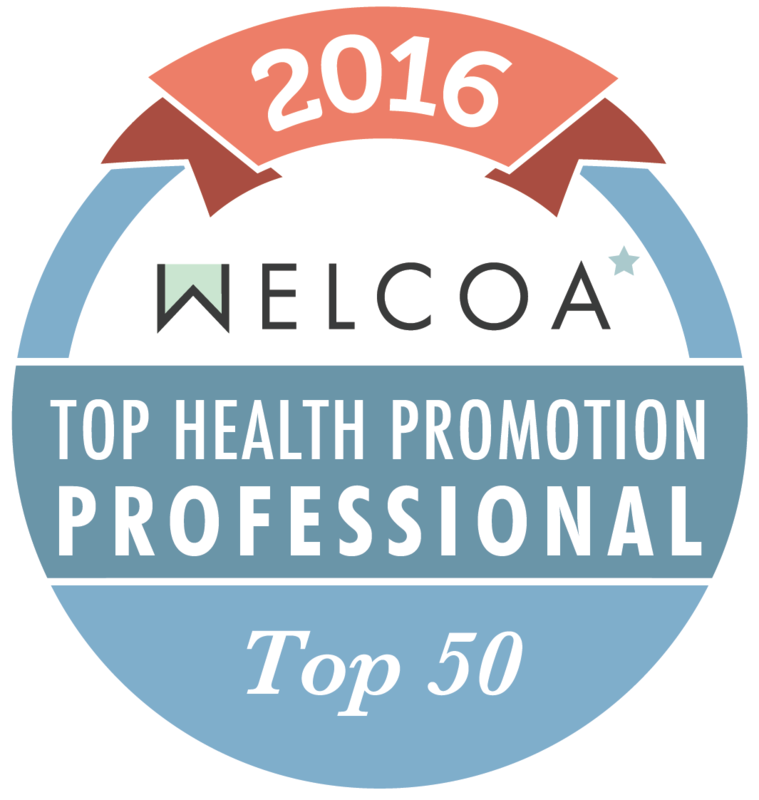 Wellness works for all types of employers whether the company is large or small. 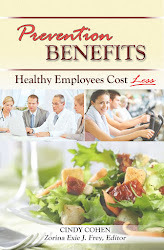 In the past, the focus of wellness programs has been on managing “sick” employees. After all we all know being sick costs money. So if you could make the sickness go away then less money would be spent on health care right? Here’s the big idea, “manage the disease” of those employees who are already sick and then hope that they will become healthy again. This type of thinking suggests once the sick became healthy, the company would realize their return on investment (ROI). This seems like a logical solution. However, history has demonstrated this may be logical but is a bad idea. Here’s what happens. The people who are already sick stayed sick, the healthy people became sick and the company would not realize their ROI for three so years down the road, if ever. To save money on health care costs the focus needs to be on keeping every employee healthy. That way the sick get better and the healthy stay healthy.